Buying or selling? Give us a call. We will earn your trust. The Montana dream can be yours. We can help find that piece of paradise or help you sell to move on to your next chapter. Whether it be land or your dream home, we have the experience and local area knowledge to make your dreams come true. We use proven market resources to help you sell your property or home. We take personal pride in matching buyers with sellers. "We were so happy working with Debbie, she is the best! I'd highly recommend her to handle all of your real estate needs!" Debbie Street prides herself on her heritage in the Flathead Valley. Her great-grandparents were among the original homesteaders in the Valley in 1883. Since then, her family has seen many changes, reminiscing to the early days when her great-grandparents drove by wagon to Missoula twice a year for groceries and supplies. Debbie grew up on the family farm, establishing a strong work ethic and a lasting connection with the land. Her father still farms and Debbie lives on the original family homestead. 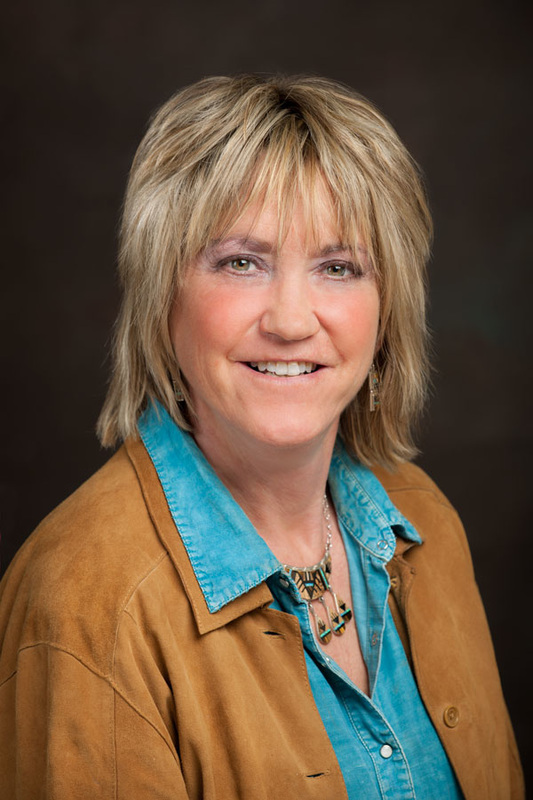 Debbie has operated a Full Service Brokerage since 2008, and is now the Supervising Broker for Wrangler Real Estate, with offices and projects in both Kalispell and Bozeman, Montana. She currently holds a Supervising Broker designation. which is highest Broker designation in the State of Montana. Debbie Street is a team player, strongly connected to both the real estate brokerage and development communities in the Flathead Valley. Her understanding of both these disparate worlds allows her to bridge the gap between them and communicate in a unique way. She maintains her strong local connections and, like her pioneering forebears, believes your handshake and given word is your bond and that a strong work ethic, coupled with honest and fair dealings are the essence of ultimate success in real estate or any undertaking. Click here for full bio. 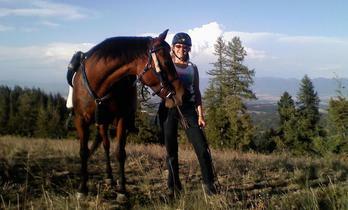 Shelbi Street is a Montana Licensed Real Estate Agent and assistant for Wrangler Real Estate. She earned her Associates of Science Degree from Flathead Valley Community College this year and plans to continue her education this spring with an accounting emphasis, while pursuing her Real Estate career. Shelbi is a 5th generation Flathead Valley native. Growing up on her parents’ farm, she learned the value of responsibility and hard work early on. She enjoys everything Montana has to offer, including hiking, fishing, and camping. She is excited to be helping others find their dream home. Shelbi can be reached directly at 406-471-0062 or via email at shelbi@wranglerrealestate.com.